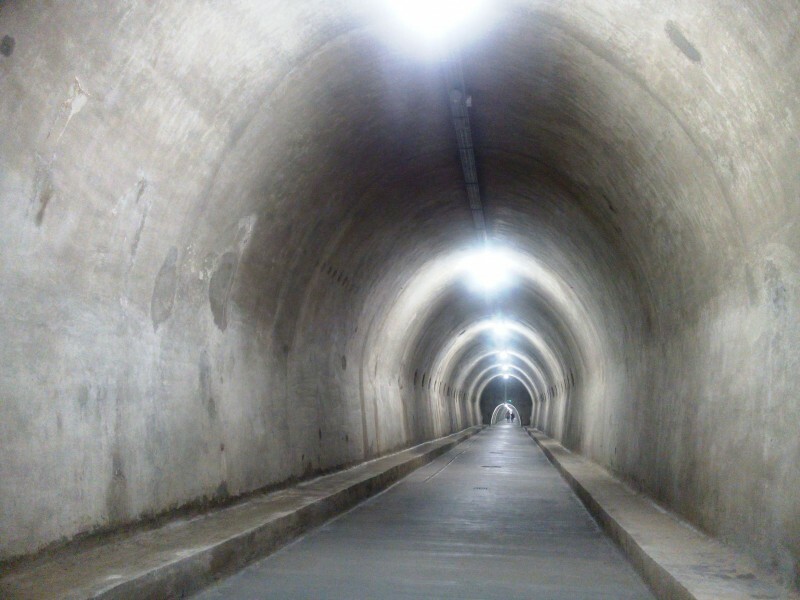 After recent renovations, the Grič Tunnel has been opened to the public. Thus, Zagreb has gained yet another tourist attraction which offers many opportunities for organising various cultural events, concerts and similar happenings within this unusual setting. The Grič Tunnel is a new attraction in Zagreb. Running below ground through the heart of the city, it connects Mesnička and Radićeva streets. It was officially opened to the public last month following renovations. The tunnel was designed during the Second World War and it served as a shelter. It is 350 metres long and three of its four exits have been reopened thus far. It is adequately lit throughout and is an ideal space for organising exhibitions, fashion shows, cultural performances and concerts, as well as implementing other creative ideas. Standing witness to time and the original purpose of the tunnel, the original signage has been either preserved or partially restored, and the space offers the possibility of organising various tourist events based on an original historic tale. Immediately after it was opened, the Grič Tunnel attracted the attention of the citizens of Zagreb, and it is being discovered by increasing numbers of tourists who can now explore the city via another new route. The tunnel is open every day between 9 a.m. and 9 p.m. and entry is free of charge.